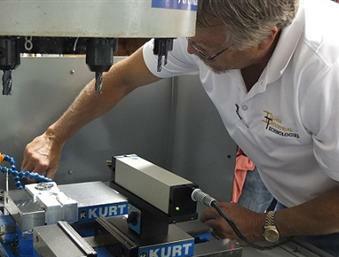 CNC Machine Services is pleased to announce a broader range of quality services for our customers. 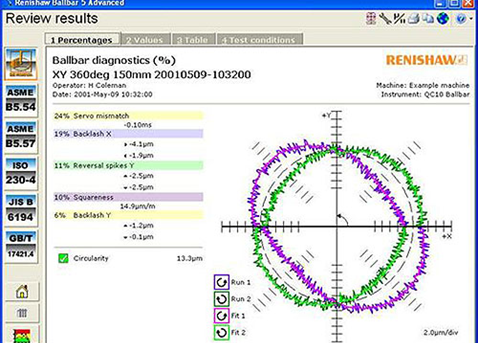 Through your patronage and repeated ISO 9000 compliance service requests, CNC Machine Services is now offering laser checking alignments and linear positioning. 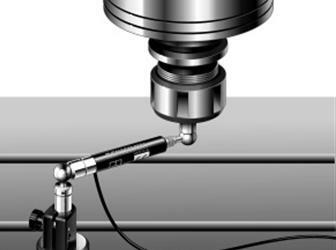 We have invested in an Optidyne 4000-laser system and Renishaw Ball Bar which is, state-of-the-art and will allow us to improve the accuracy of your machines. With extensive backgrounds in CNC equipment and mechanical / electrical systems, our service will not just report the measurement results; but will provide problem diagnosis, corrective actions and repair service to bring your equipment in specification. 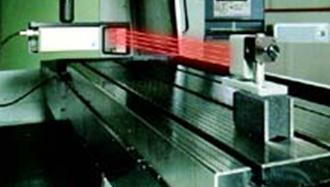 This complete service clearly sets us apart from other laser service providers. Our customers will be supplied with a report containing measurement data, graphs, and charts as to the condition of their equipment. With this information, customers can maintain service logs demonstrating the accuracy of their equipment. This service is recommended semi-annually (ISO 9000-TE Guidelines) and also for jobs which require a high degree of accuracy and tight tolerances. As always, we are available to provide repair services and troubleshooting for your machinery. With the addition of our laser unit, CNC Machine Services is now in a position to offer a full range of services to support all of your shop needs. This full service will include consulting with many of you to customize a preventative maintenance program to minimize machine downtime and to ensure high quality products. We are looking forward to working with you to keep your equipment running and producing accurate parts.